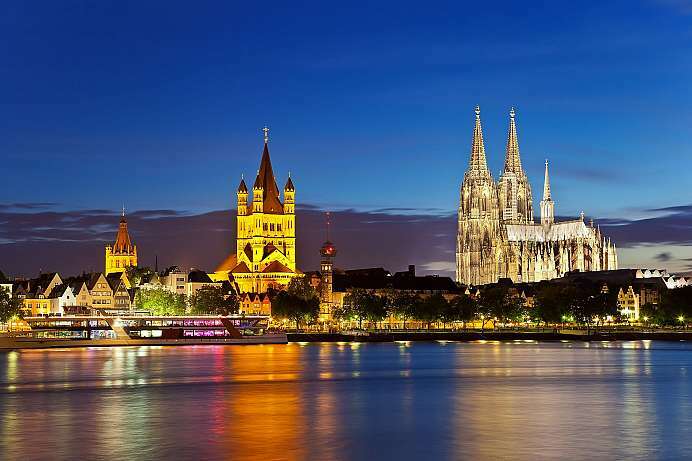 Discover some of Germany's most beautiful cities without the need for a rental car. 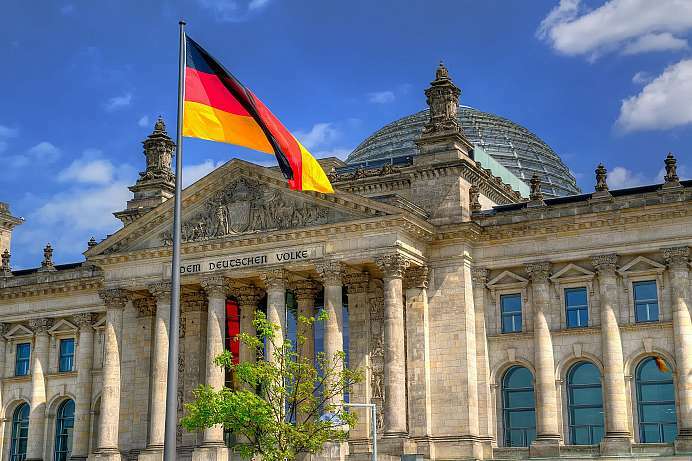 Travel through their history from Roman Times in Cologne to the fall of the Berlin Wall and beyond into modern Berlin: an eclectic mix of old and new. 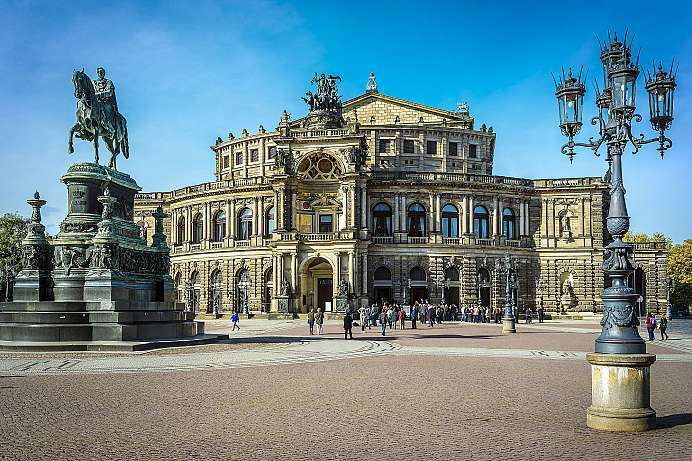 Visit Dresden, which has been destroyed and rebuilt twice in its entirety, yet reconnecting with its former splendor. After a visit to Munich the tour finishes in Heidelberg: the famous student town with its castle ruin and more than one secret to tell. 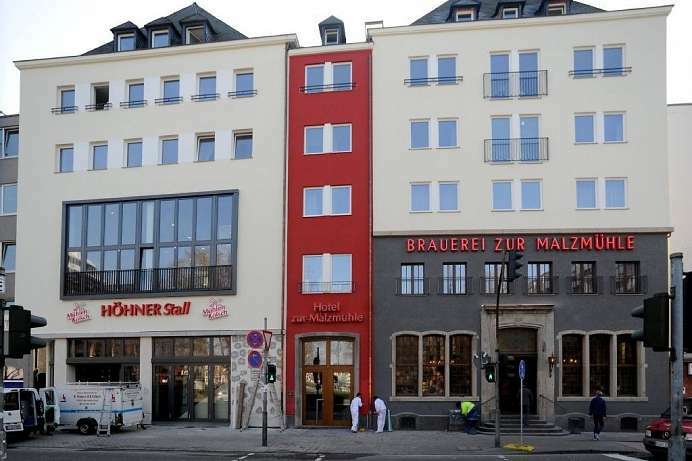 In the heart of Cologne's Old Town, just minutes from the Cathedral, the Rhine River and the main shopping streets and as part of one of Cologne's oldest family breweries, this hotel is a very special address. The 37 rooms are modern and well designed – some with Cathedral views and their own beer on tap. The brewery has lots of character with the Köbesse (traditionally rude waiting staff) serving authentic Cologne cuisine and amazing views of the Dom and the City. One of Cologne's best known bands – Die Höhner – shows off memorabilia of 40 years of band history over two floors. 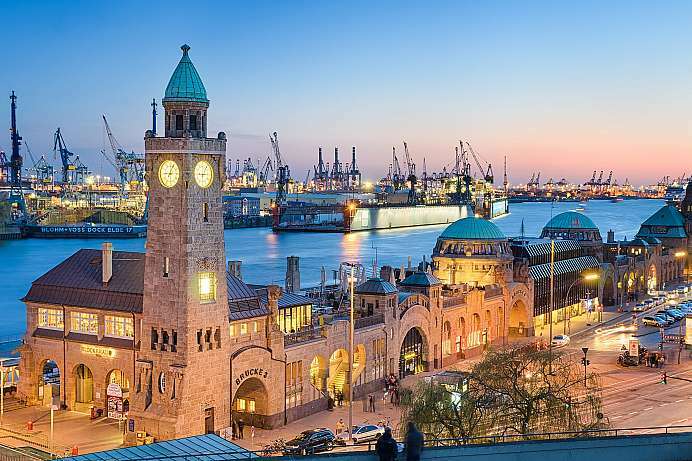 The hotel is located in Hamburg's centre, near to Mönckebergstraße, the traditional Kontor office quarter, the central station and Rathausmarkt and not far from the Alster Lake and Hafen-City. 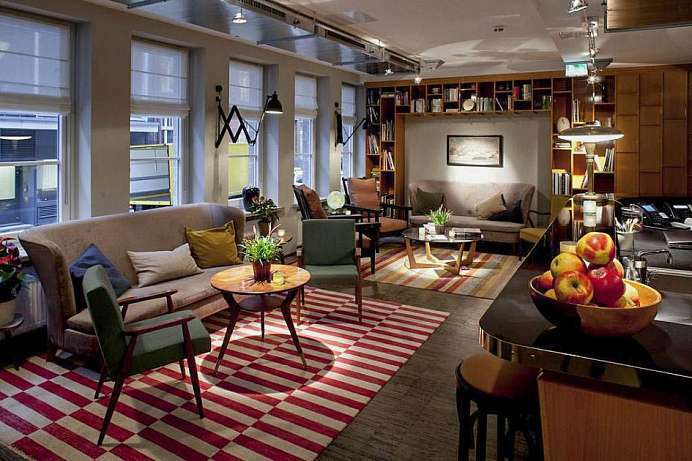 The former Kontor building doesn't just accommodate a quirky, cool hotel, but also a temporary home for everyone enjoying urban life. The 65 rooms and studios reflect design and true hospitality in a cosmopolitan atmosphere. A decent breakfast is served in the Kontorkitchen or in the lounge. 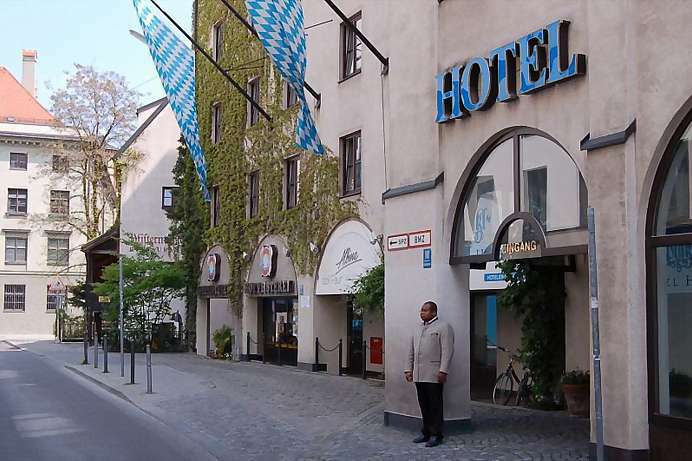 The 4-star hotel with an authentic Bavarian ambience is just a few steps from the famous Hofbräuhaus in the very heart of Munich. In addition to spacious, modern bedrooms with individually adjustable air-conditioning, the property features an award-winning restaurant, a cosy bar and spa/fitness facilities. An especially popular feature is the lavish breakfast buffet. 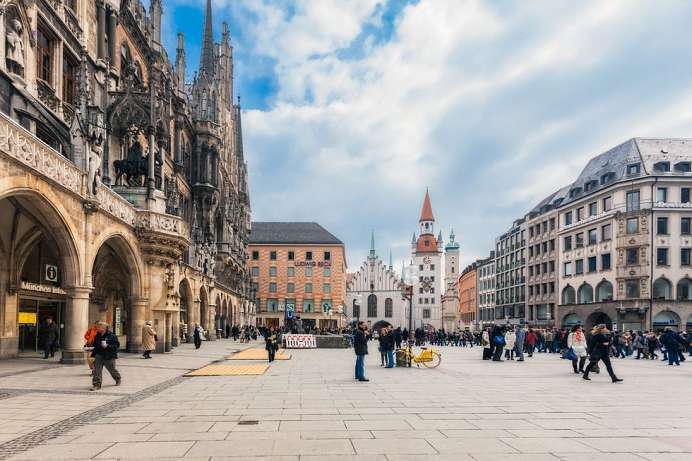 All major sites in the Munich Old Town are within easy walking distance. 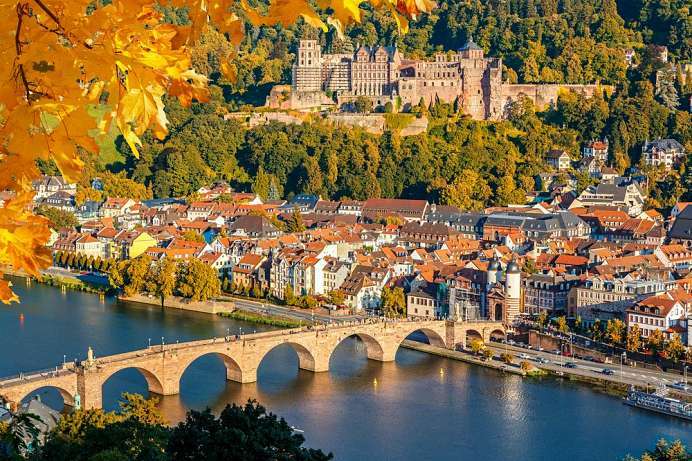 Heidelberg is a romantic old university town with a long pedestrian street, the Hauptstrasse, which constitutes the dynamic heart of the city. The hotel stands at the beginning of this key avenue. 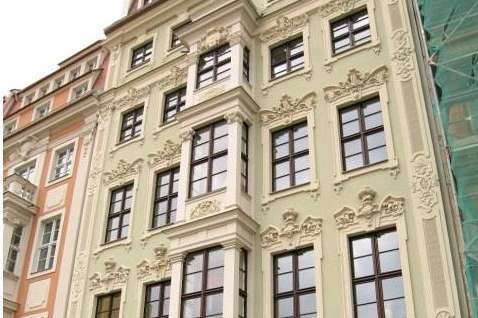 Its stately facade dates from 1592, the year the gold sign was imprinted that still hangs above the door. 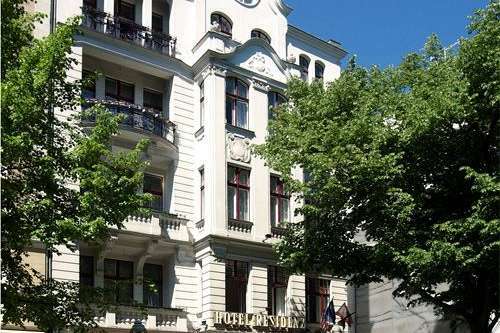 Official records show the building served as a town hall for a decade before becoming the Hotel Zum Ritter. 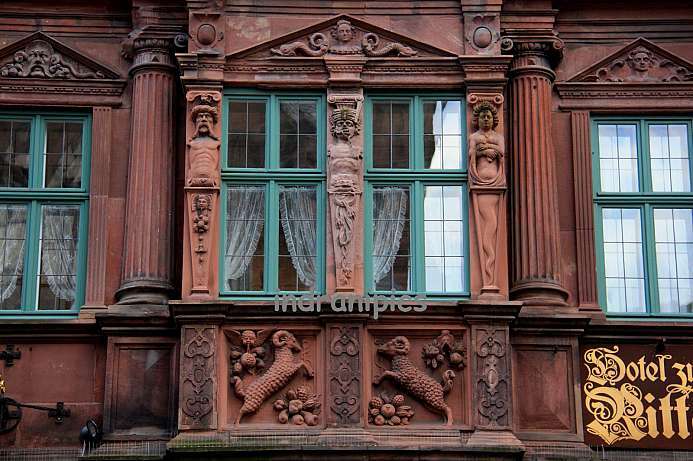 Thanks to the hotel's impressive facade and central location, its lovely panelled dining room is popular among the throngs of tourists that flock to Heidelberg. This makes the hotel a very bustling place in the evenings. It has been extended to the rear, and in the newer wing you find ten spacious, modern bedrooms with custom-fitted furniture and floor-to-ceiling draperies. The remaining rooms vary from small single rooms to large bedrooms overlooking the busy main street. The decor is more modern than old-world.